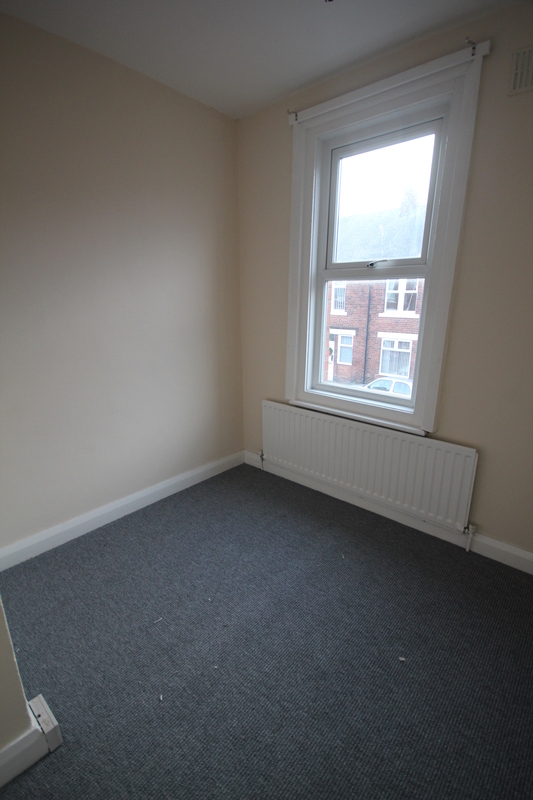 We are pleased to offer for rent a 3 bedroom upper floor flat located in Hebburn. This property has recently undergone full refurbishment. Close to Hebburn town centre. Near both local bus and metro links. Modern and cleanly decorated this property is expected to be very popular amongst possible tenants. To avoid missing out on this fantastic opportunity please feel free to contact out offices on to register with your details. Administration fee £420 including VAT. 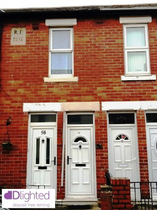 First months rent £375 Total move in cost £795 MOVE IN WITH NO DEPOSIT TERMS & CONDITIONS APPLY. Contact us on any of the below methods to talk to us about Aln Street .